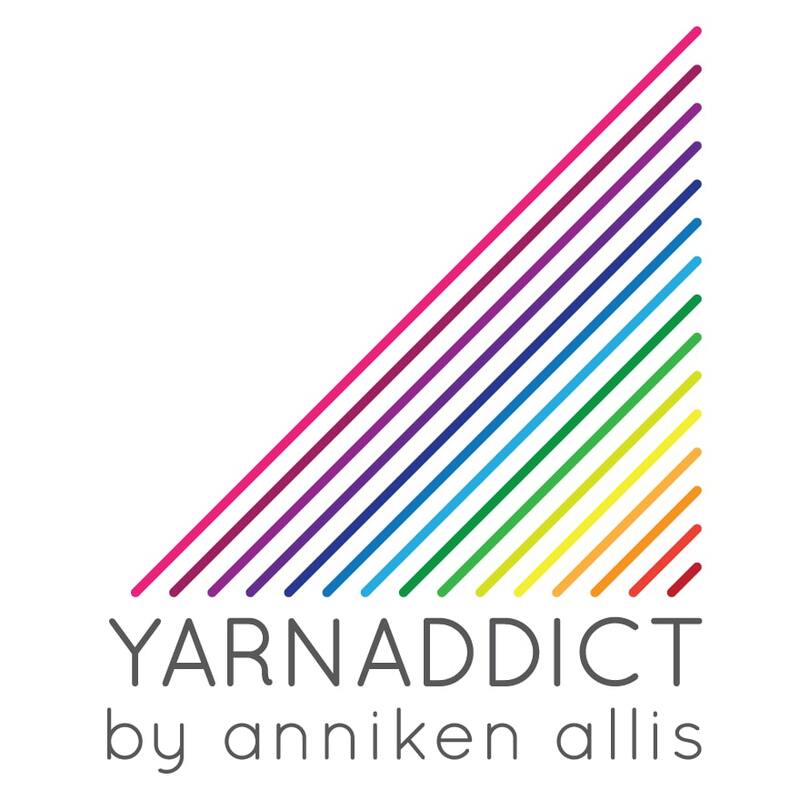 Confessions of a YarnAddict: It's live!!! I've got exciting news. My brand new website is now live. It contains my new online shop. At the moment the only things listed are the clubs. But I'll be adding yarns soon. At the moment though you can still buy my yarns through my Etsy shop. If you want to buy the clubs and pay in British pounds use my new shop and if you wish to join a club and pay in US dollars use Etsy. By early June, everything will be in my new shop. Confused? I hope not. I've wanted a new website for a while and have also been wanting to move my shop off Etsy for a while. The dollar exchange rate has made pricing the yarns difficult lately and a lot of British customers are not keen to buy in dollars any more. But obviously it's a bonus for my American customers. so it's been a difficult decision to make and I just hope I've made the right one. Let me know what you think. This week it's time for the Lace Variety Club again. If you want to join you can now choose whether to pay in US dollars (Etsy) or British pounds (new shop). You need to sign up by Tuesday at the latest and preferably earlier if you want to make sure you don't miss out on the May parcels. This month's pattern is a brand new summery Stole and the yarn... okay, I'm going to keep you guessing on that one. This is March's club yarn which was Cashmere Lace. May's colour and yarn will be completely different. There are lots of exciting things going on right now but I can't tell you about most of them yet. Wishing you every success with it all..
Congratulations on your new online store - it looks good! Congratulations on your new webshop, it looks really good!